How to cite: Kreder, Karl J. 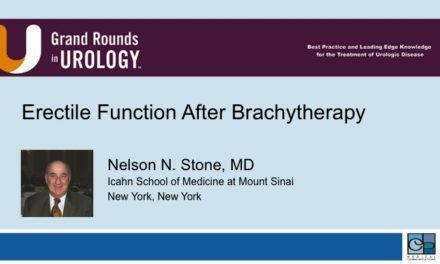 “Current Issues in Female Urology, Including SUI” Grand Rounds in Urology. November 15, 2015. Accessed Apr 2019. https://grandroundsinurology.com/female-urology-karl-j-kreder-current-issues-in-female-urology/. 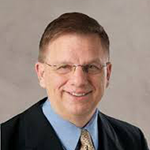 Dr. Karl Kreder is Professor and Department Executive Officer of the Department of Urology at the University of Iowa. His clinical interests include female and male urinary incontinence, interstitial cystitis, and reconstructive urology. He serves as Discovery Site Director for the NIDDK’s Multi-Disciplinary Approach to the Study of Chronic Pelvic Pain (MAPP) Study. Dr. Kreder is a member of the International Continence Society (2009 Scientific Committee Chair), and is active in the Société Internationale d’Urologie, the Society for Urodynamics and Female Urology, and the Genitourinary Reconstructive Surgeons Society. Dr. Kreder has published over 125 peer-reviewed manuscripts and 25 book chapters, and has edited two textbooks.